Five activities in town address Hunger and Homelessness Awareness Month and the Housing & Human Services Committee encourages all to participate. Food Pantry supporters get behind a collection effort. 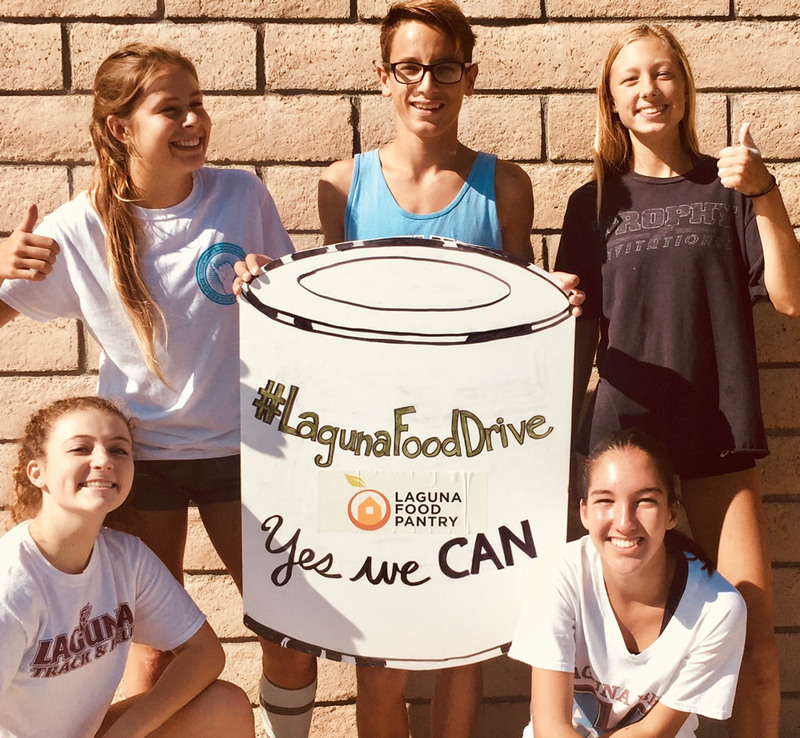 Laguna Food Pantry holds its annual food drive through Nov. 17 at 20652 Laguna Canyon Road between 8 and 10:30 a.m. Monday through Friday. Other food collection sites include U.S. Bank, 310 Glenneyre St., many of the city’s churches, public and private schools. Girl Scouts are collecting toiletries and socks for people taking advantage of the homeless shelter. Contact Missy Palino at 949 322-0470 for drop off locations. Sign up as a guest chef at the Friendship Shelter, which houses 160 homeless in three programs nightly. Call 949-494-6928 or email friendshipshelter.org. Donate a cooked turkey to the annual Laguna Beach Community Thanksgiving Potluck Dinner on Nov. 23 at noon at Neighborhood Congregational Church, 340 St. Ann’s Dr. To volunteer, contact Kristin Points at 949 494-6928. To donate a turkey, contact Mary LaRusso, 949 497-5641. Popcorn, lemonade and door prizes will be provided at free screenings of “Wendy & Lucy,” “Dark Days,” and “The Cats of Mirikitani” at the Susi Q Community Center, 380 Third St. The films will be shown at 4 p.m. on Thursdays, Nov. 9, 16 and 30.